Stubble in the sun set at Ardlethan, New South Wales. Nice photo. Lucky they got their crop off with so many areas in drought. 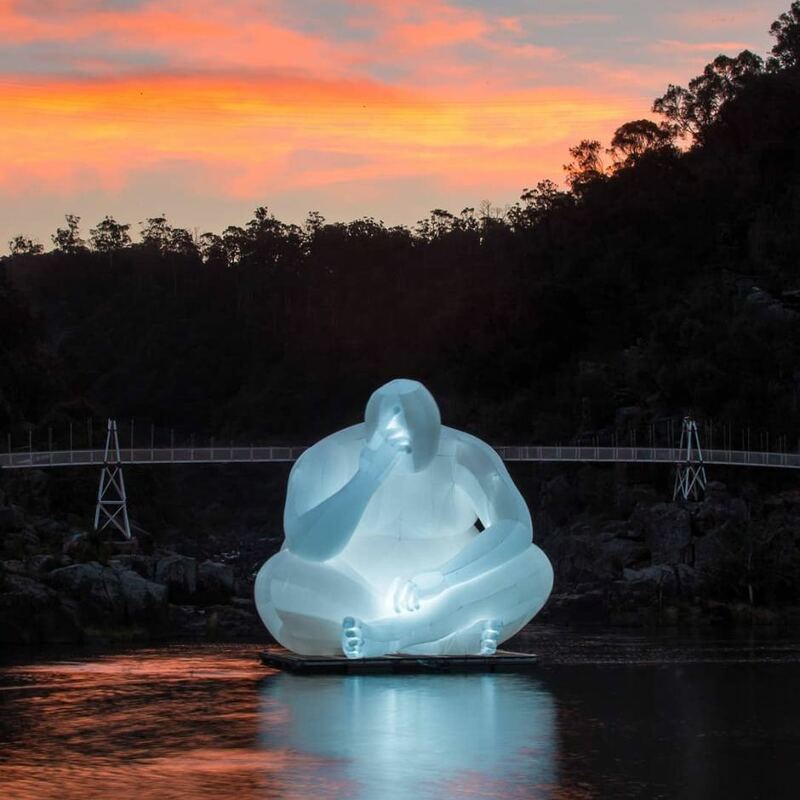 The Thinking Man sculpture is currently settled in the first basin of the Cataract Gorge in Launceston, Tasmania. The sculpture is there temporarily as part of the Mona Foma festival. Artist Amanda Parer and festival curator Brian Ritchie on the banks of the Gorge. 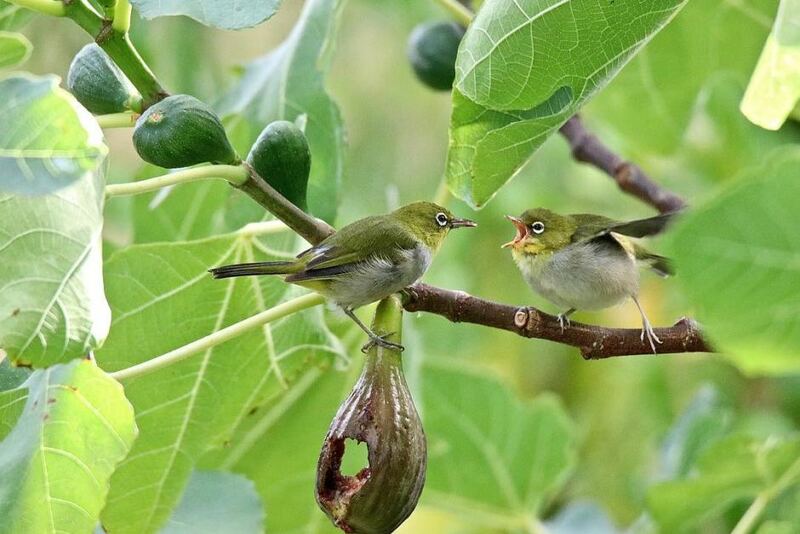 Two silvereyes squabble over figs in Albany, Western Australia. 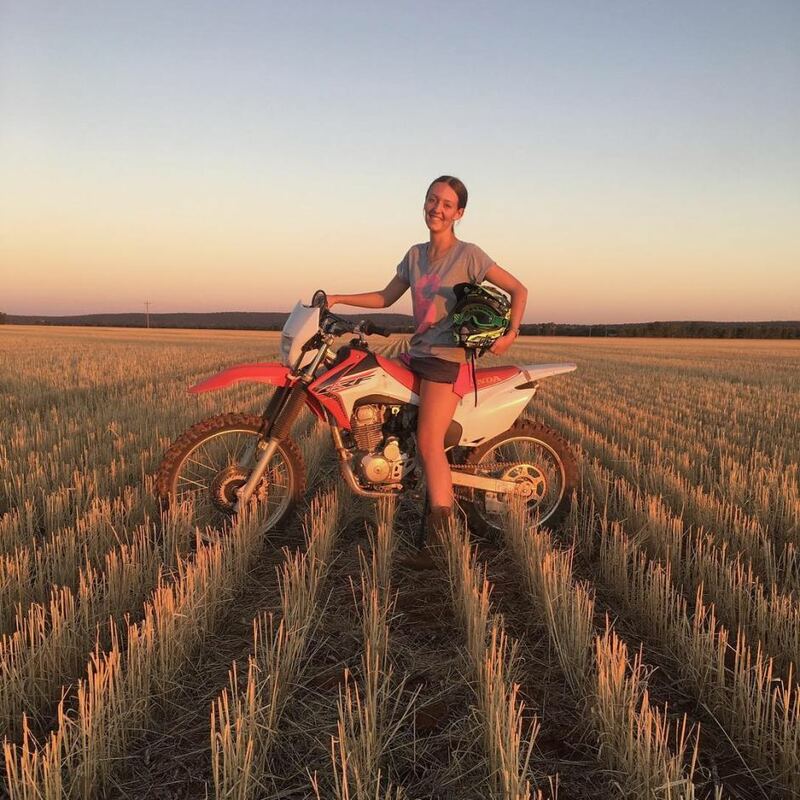 The colours in the north west Queensland outback. Very majestic scene to me. Love the tussocks. Presume it's spinifex. 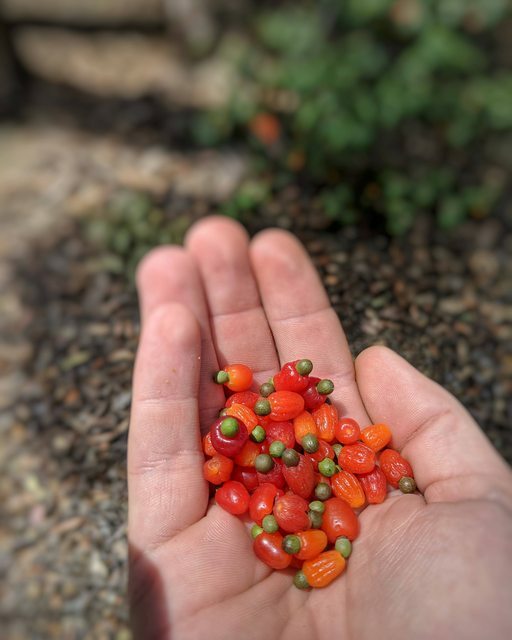 These native cherries were picked on the Tasman Peninsula. The fleshy pedicel, the "cherry", is edible and so was used as food by indigenous Australians and by early European settlers. The "fruit" is picked when it is so ripe it is ready to fall from the tree. It may be eaten raw, or cooked. 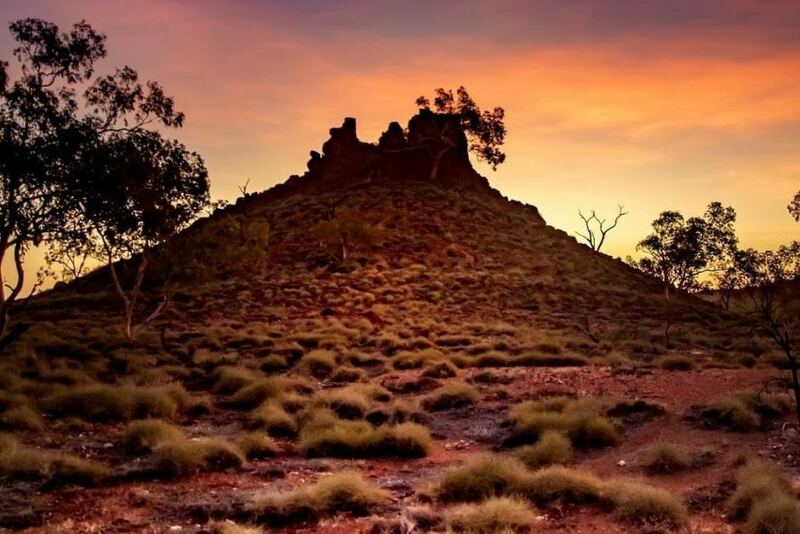 Karlkurla, pronounced Gull-gurl-la, is the Aboriginal name for the fruit of the Silky Pear plant and is where the city of Kalgoorlie Boulder got it’s name. 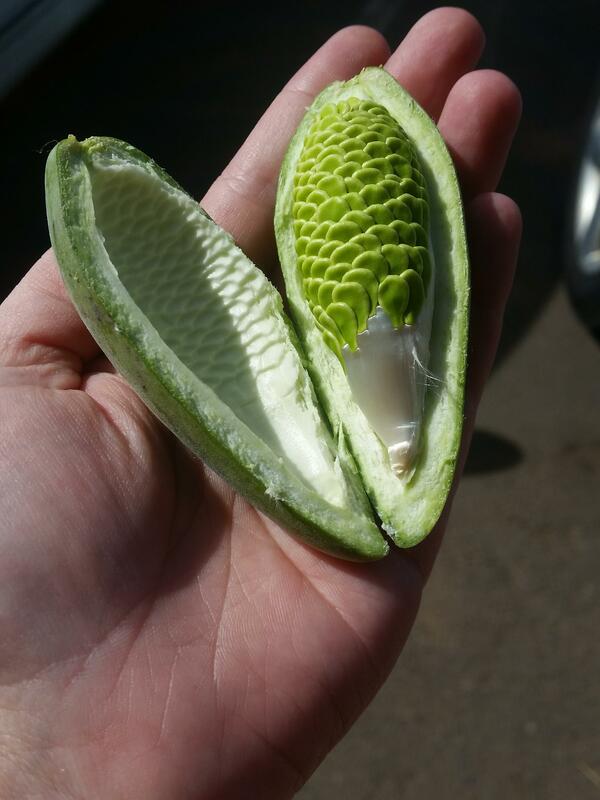 Such an unusual looking fruit. What a job !!!!! Love some of his comments. But ... not all his actions are appreciated it seems. John Bercow is set to become the first Speaker in 230 years to have his peerage blocked after ministers moved to punish him for “bias” during Brexit debates. Commons Speakers are usually automatically offered a seat in the House of Lords after approval by No 10 but relations between Mr Bercow and the government have broken down. The Speaker tore up years of precedent on Wednesday last week to change Commons rules and allow MPs to control business of the House. A cabinet source said: "I can't imagine we would look favourably on those who've cheated centuries of procedure." Agree, am going to take the boat ride on Sunday night, also enjoyed the highlights of the NZ albatros live stream. For 10 years, Romeo, the last known Sehuencas water frog on the planet, led a solitary life in a conservation centre in Bolivia. Now scientists have found him a Juliet on an expedition into Bolivia’s cloud forest. :) Hope Romeo and Juliet produce some offspring to keep their species alive. When city workers of Coeur d’Alene, Idaho told Sharalee Armitage Howard they would have to remove a huge 110-year-old tree from her front yard, she was saddened. Determined to preserve whatever she could of the beautiful tree, she decided to turn the tree’s trunk into a free neighbourhood library with the help of the nonprofit organisation, Little Free Library. Little Free Library fosters neighbourhood book exchanges around the world. The story behind this famous photo. Professor Fred Hollows examines the eye of Tran Van Giap in the courtyard of Hanoi Institute of Ophthalmology in 1992. 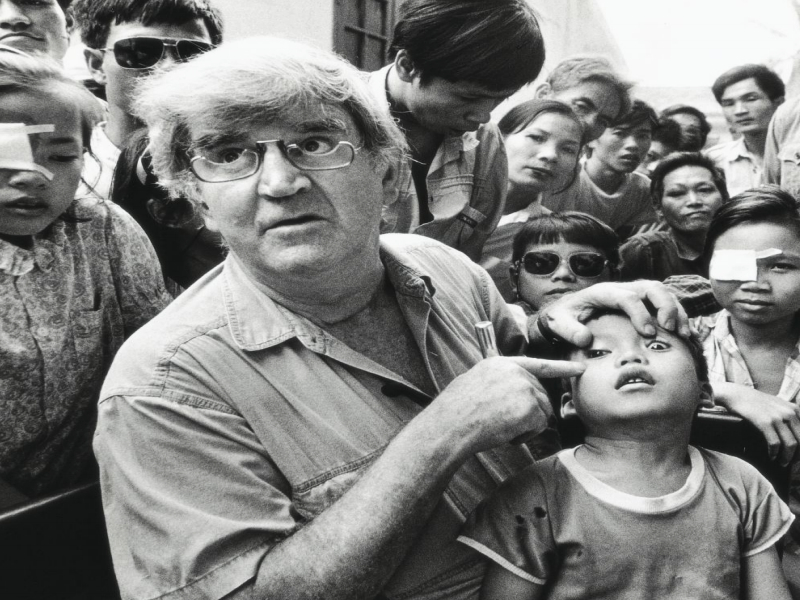 The portrait of Fred and Giap, who was eight at the time, has become the iconic image of The Fred Hollows Foundation. The boy in the famous portrait photo of Fred Hollows, Tran Van Giap. The full story of the photo and it's subject ... link below. A man I very much admired. Victor Chang (54) and Fred Hollows (63) died far too young - they had so much more to offer. Tourism Tasmania is asking visitors to Maria Island, an uninhabited island off Tasmania's north-west coast, to take a pledge to protect the wildlife and stop bothering the island's wombats with selfies. The pledge, which has so far been signed by 450 visitors, asks tourists to keep the island pristine and wild as well as not getting too close to the wombats, chasing them with selfie sticks, or attempting to pick them up. Maria Island is known as "Tasmania's Noah's Ark" after a number of threatened species were released onto the island in the 1970s to create isolated, thriving populations. Ah, thanks RnR, that explains why the little wombats are in such large numbers here on Maria Island. 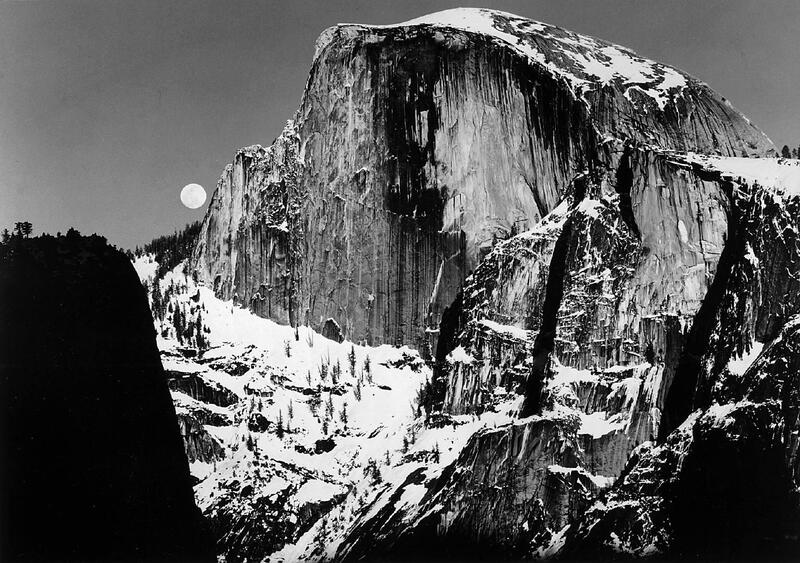 Son and I were discussing photography earlier this afternoon, in particular Ansel Adams, I was saying after looking at a myriad of photos on YLC and elsewhere ... he still stands out for such brilliant composition and clarity. 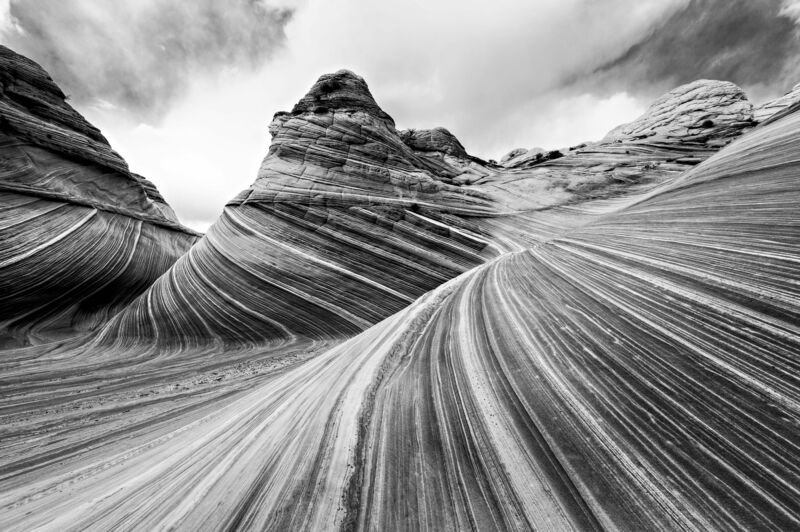 Ansel Easton Adams (February 20, 1902 – April 22, 1984) was an American landscape photographer and environmentalist known for his black-and-white images of the American West. 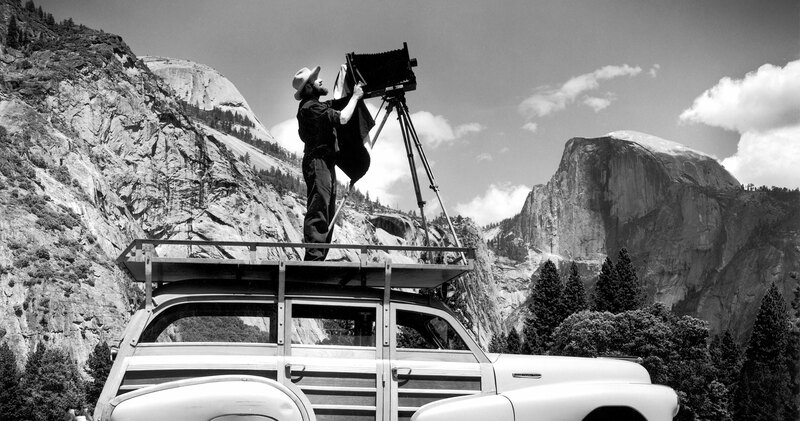 Original photographs by Ansel Adams are defined as photographs printed by Ansel Adams from the negatives he made (photographed and developed). Most will range between $4,000 and $70,000. This is not about grog. It's about depression, hopelessness and failed government. If anyone is caught taking grog into a restricted community, all of which are Indigenous communities in the NT, the police can confiscate their vehicle. I have been warned, threatened, firsthand by NT police…..